The 2018 Summer Camp was a great success and 31 young people had a fantastic time on and off the water. 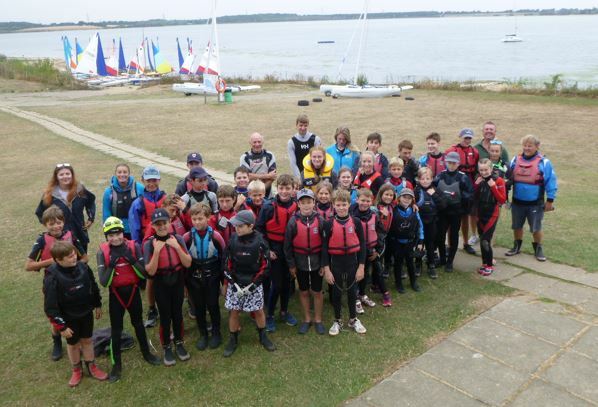 As well as dinghy sailing each morning, in the afternoons the participants had a chance to try Stand-up Paddle Boarding, Windsurfing, Laser 2000, Cat and Cruiser Sailing and a Treasure Hunt. 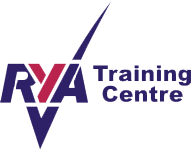 This article was posted in Family & Social, Grafham Events, Homepage Items, Training & Development.